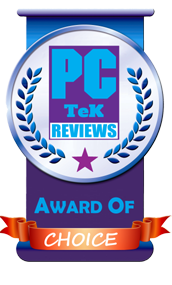 20 June, 2017 Rakesh Sharma Reviews . 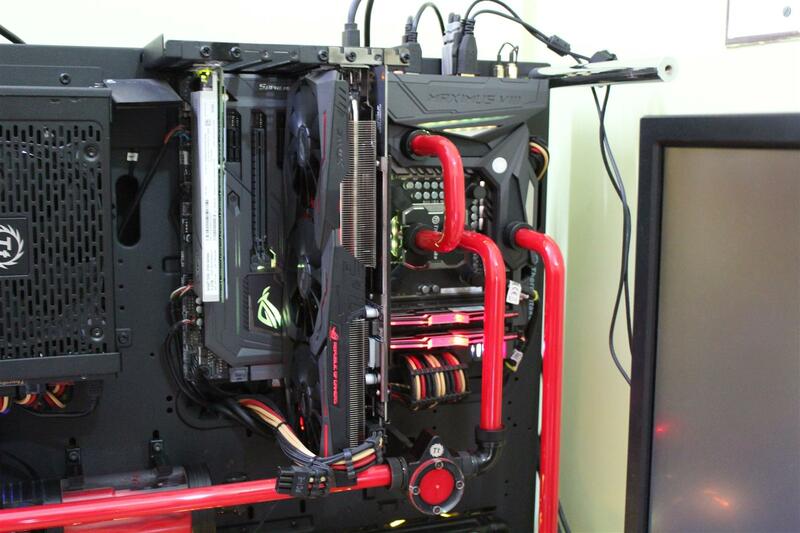 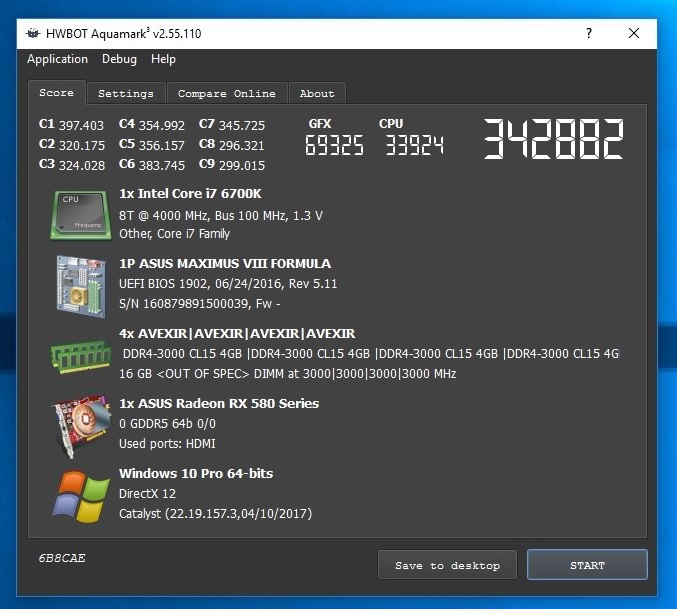 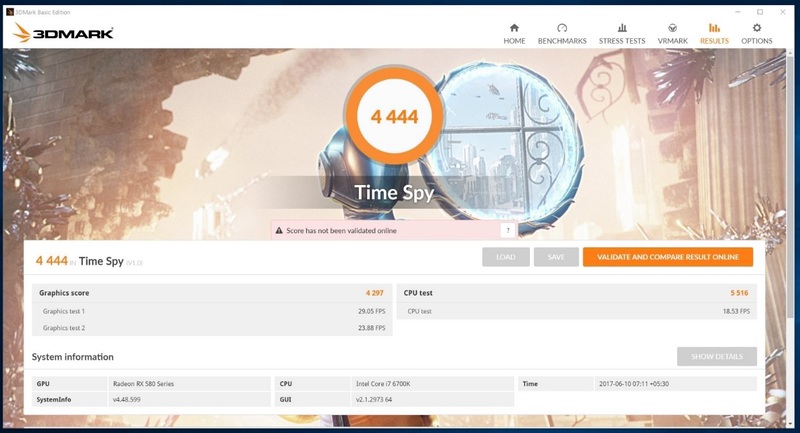 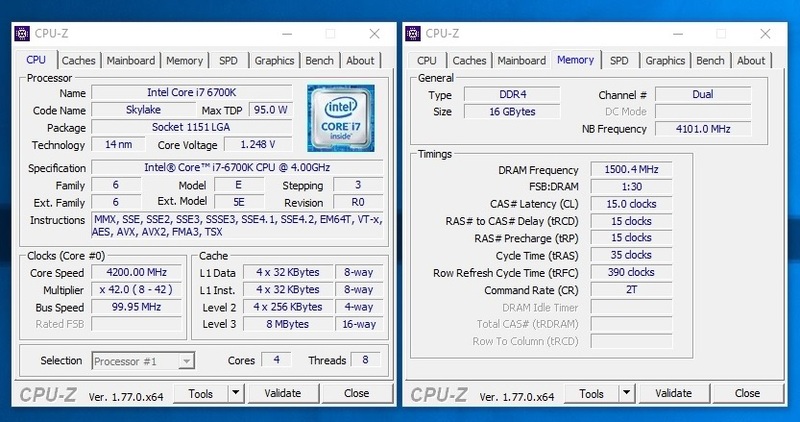 We have earlier experienced the AMD’s new refreshed Polaris architecture for their new RX5 series of GPUs with Aorus RX570 GPU which was nothing more that slight higher clocked and refreshed version of older RX470 gpu targeted with gaming on a budget in mind. 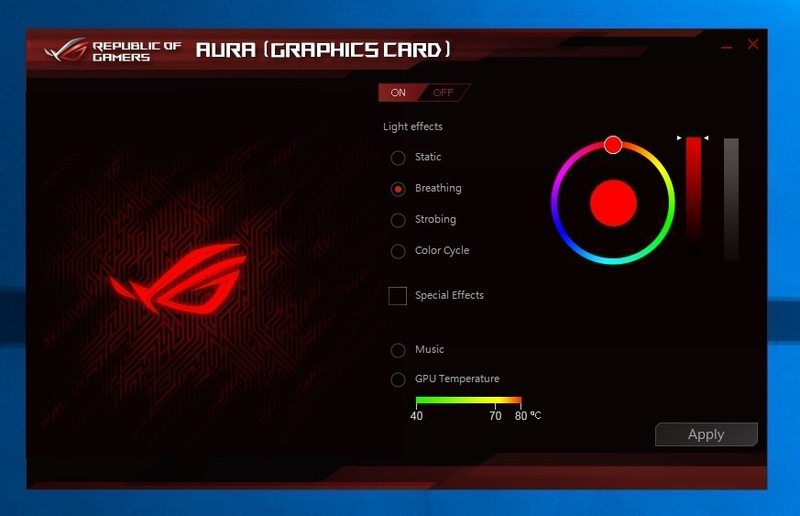 Today we are reviewing the big brother of RX570 graphics card from ASUS ROG series a ASUS ROG STRIX RX580 OC edition with 8GB of GDDR5 memory along with Aura Sync RGB lighting. 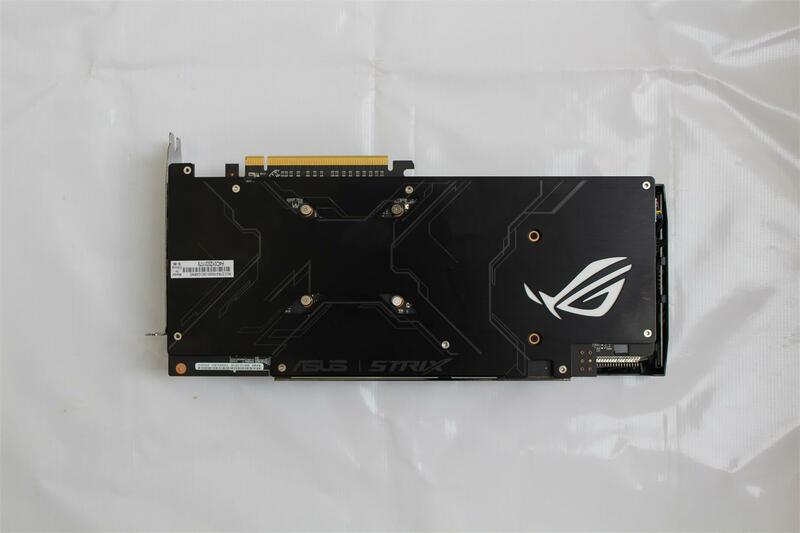 Being a ROG product the ASUS STRIX RX580 is clocked higher that the reference RX580 with graphics engine clocked upto 1380 MHz in OC Mode and 1360MHz in Gaming Mode, all powered via a single 8-pin PCI-e power connector. 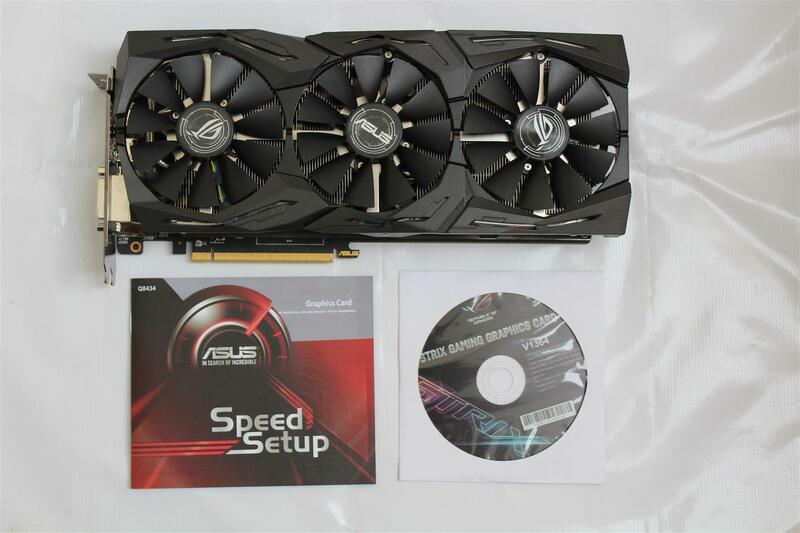 Now let’s see what this ASUS STRIX RX580 has for us. 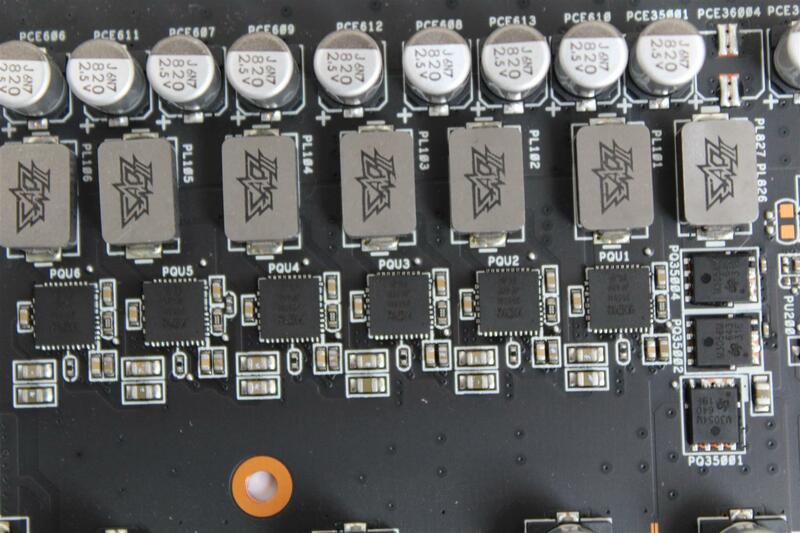 Industry-only 100% Automated Production Process. 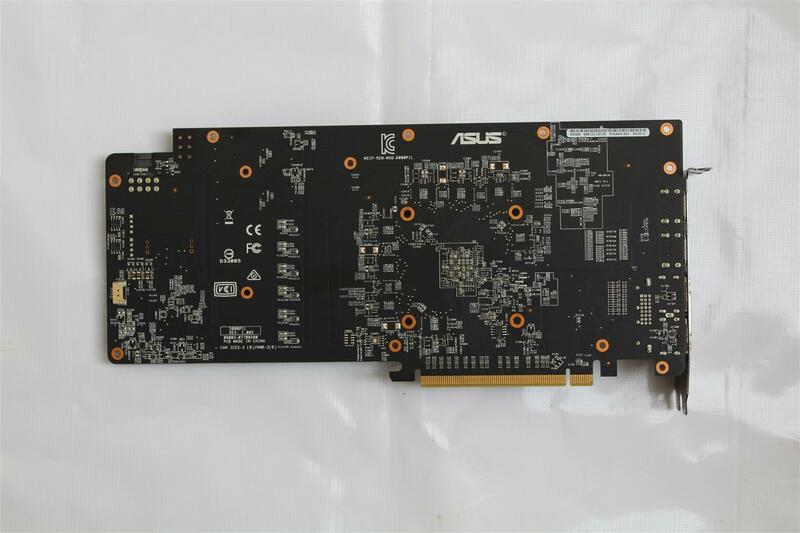 All ASUS graphics cards are now produced using Auto-Extreme Technology, an industry-exclusive, 100% automated production process that incorporates premium materials to set a new standard of quality. 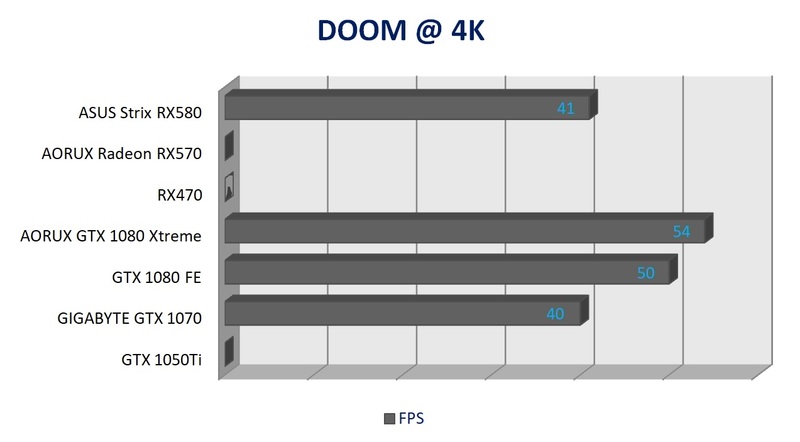 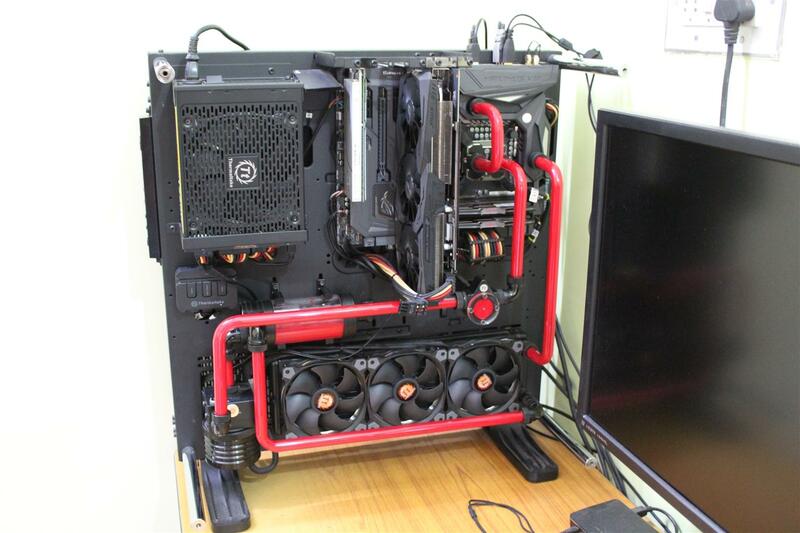 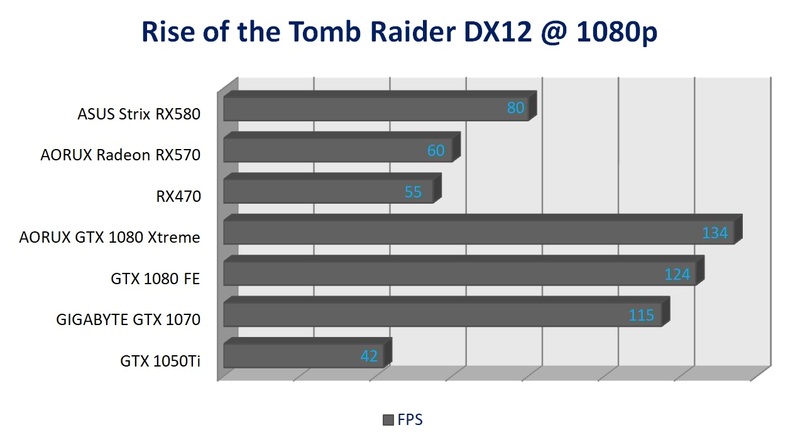 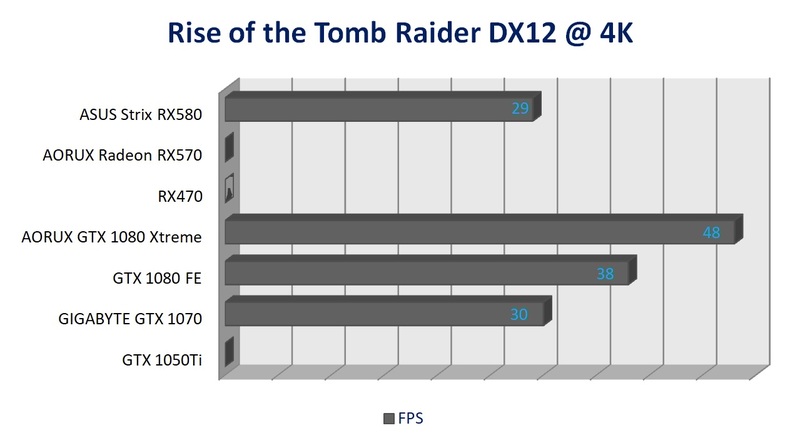 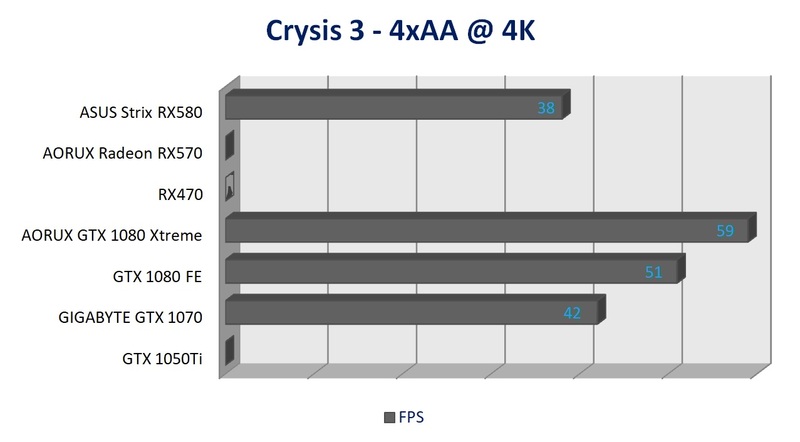 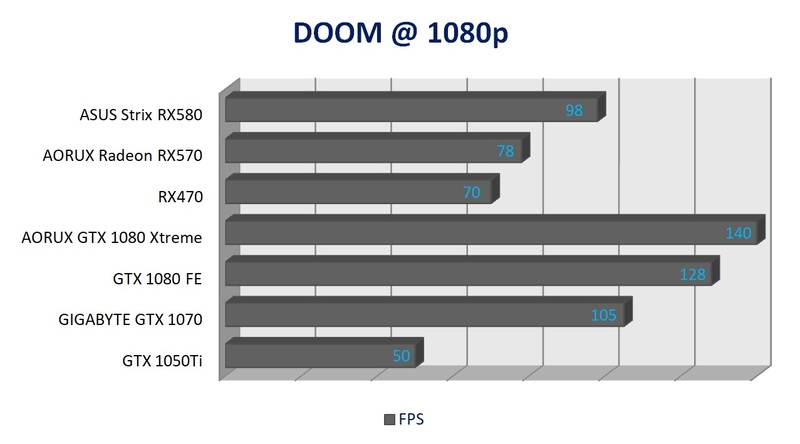 Auto-Extreme Technology ensures consistent graphics card quality as well as improved performance and longevity. 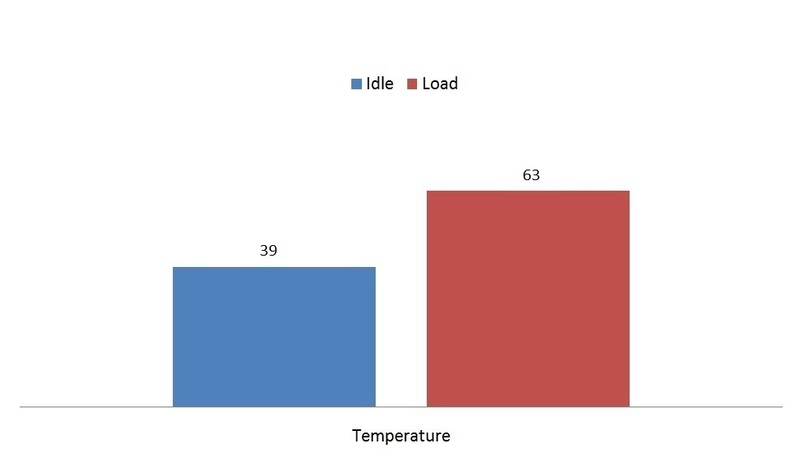 Since the introduction of Auto-Extreme technology, reliability has improved by 30%. 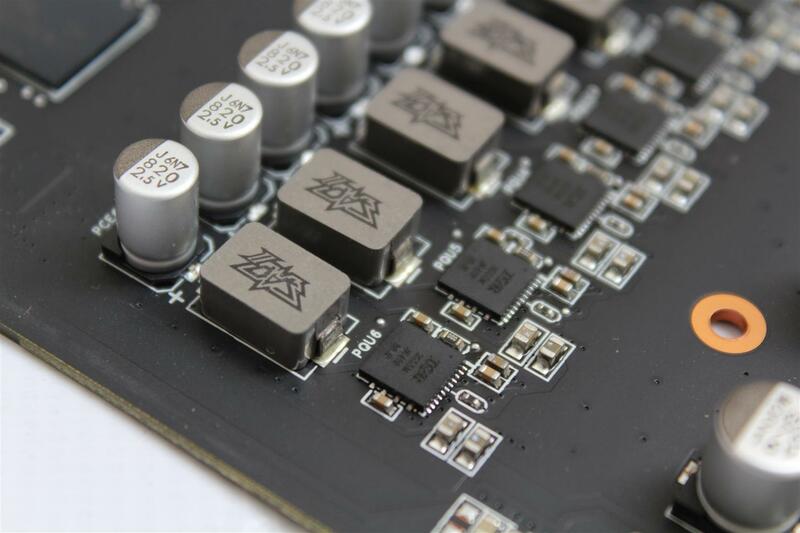 This new manufacturing process is also environmentally friendly, eliminating harsh chemicals and reducing power consumption by 50%. 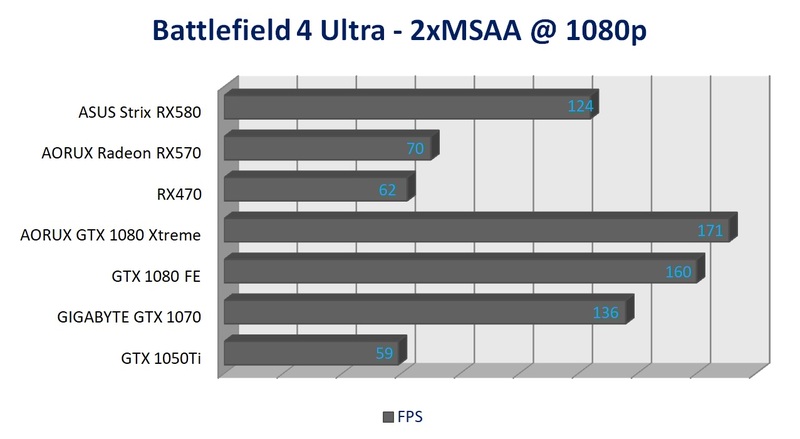 Enhanced Durability and Efficiency. 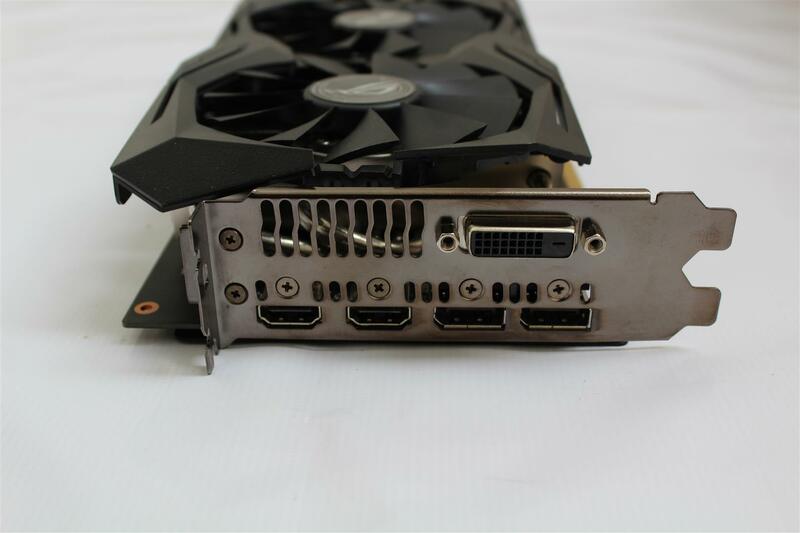 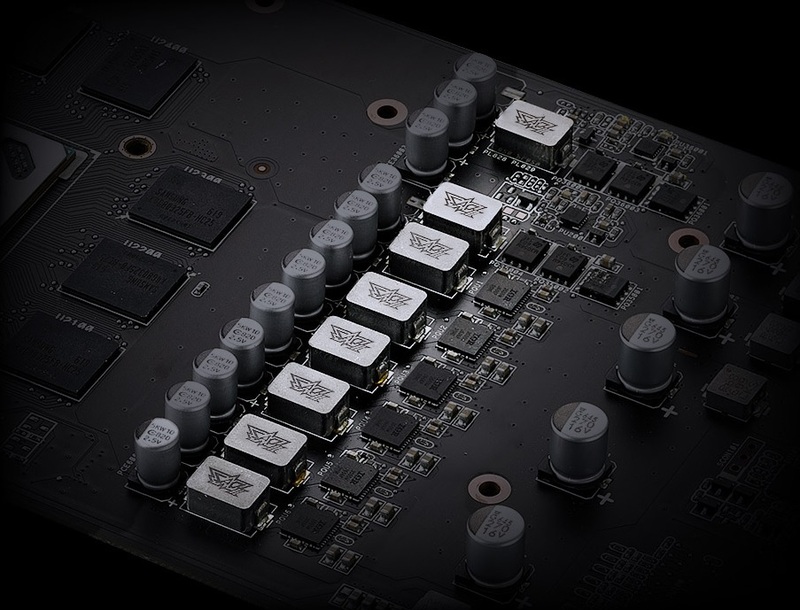 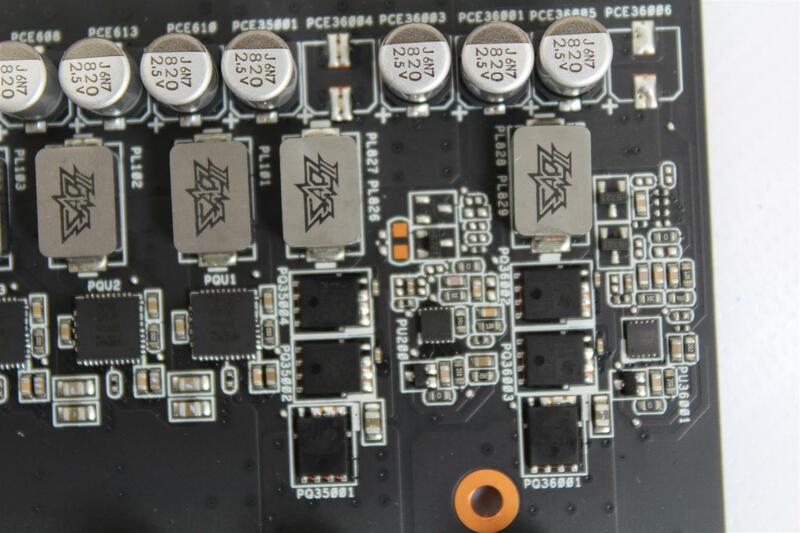 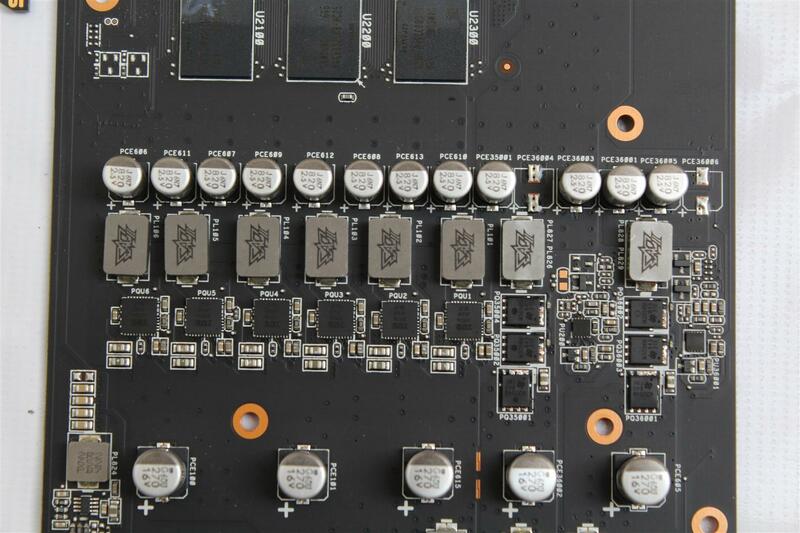 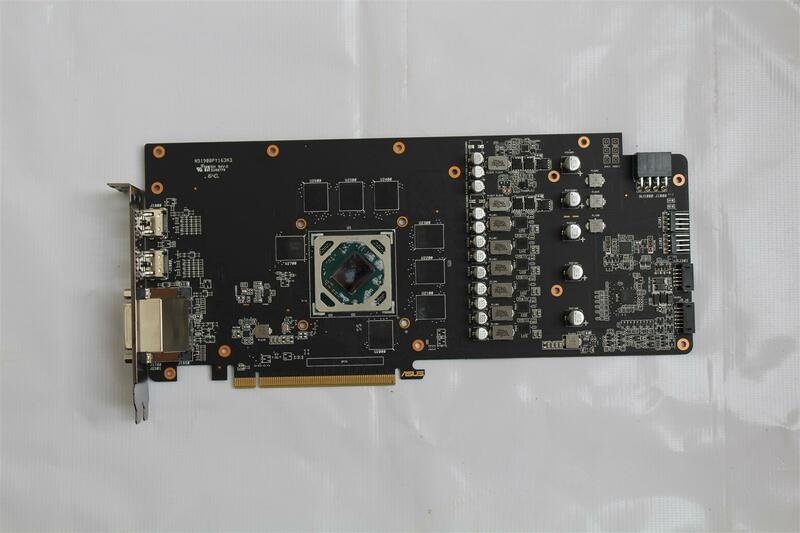 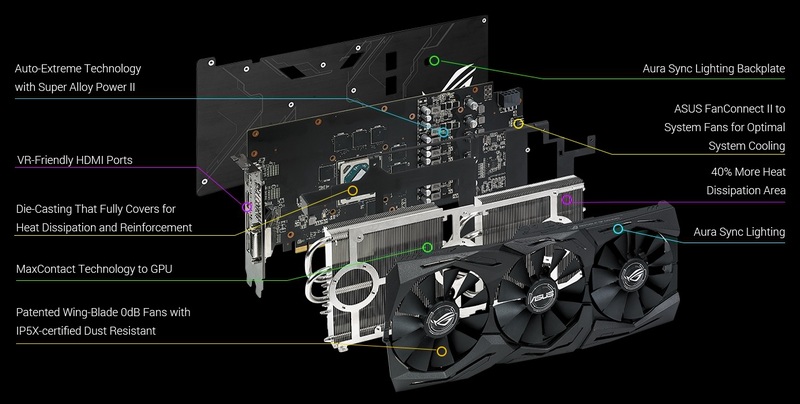 ASUS engineers have integrated premium alloy components into their graphics card designs to reinforce overall reliability. 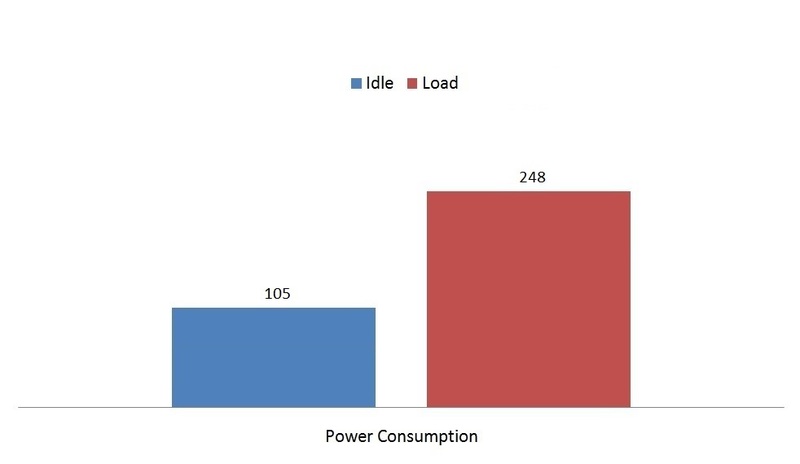 Super Alloy Power II components greatly enhance efficiency, reduce power loss and achieve thermal levels that are approximately 50% cooler than previous designs. 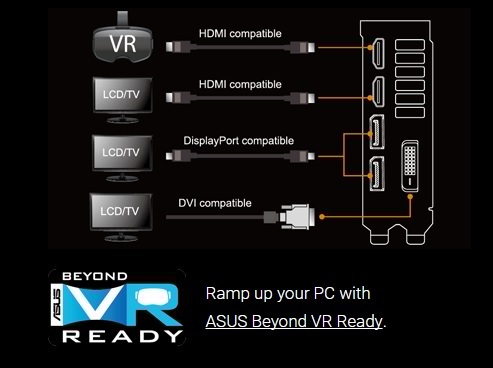 Easily Enjoy Immersive Virtual Reality Experience. 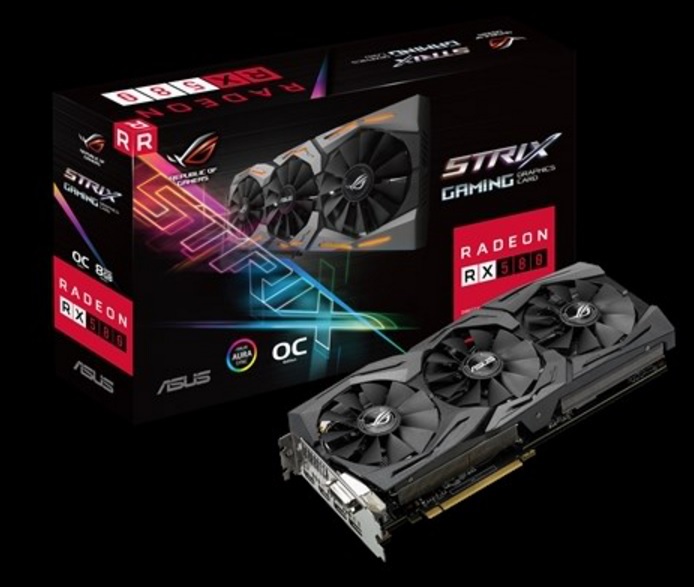 ROG Strix graphics cards have two HDMI ports for connecting a VR device and display at the same time, so you can enjoy immersive virtual reality experiences anytime without having to swap cables. 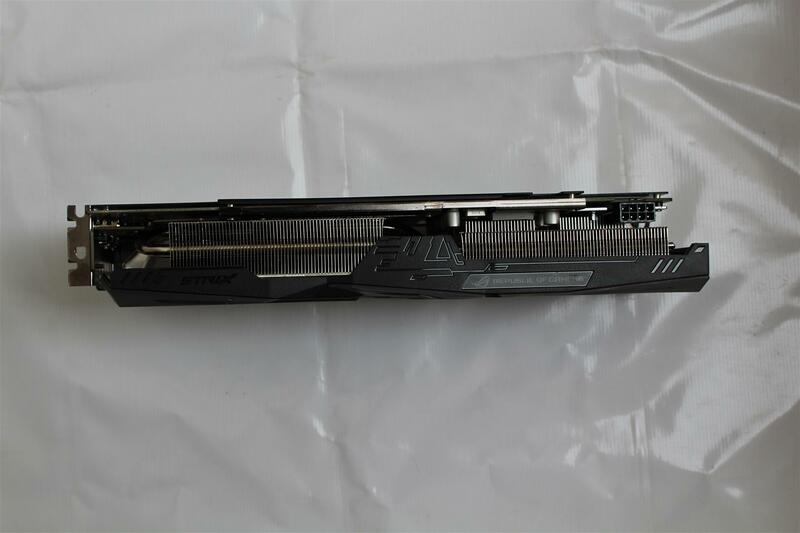 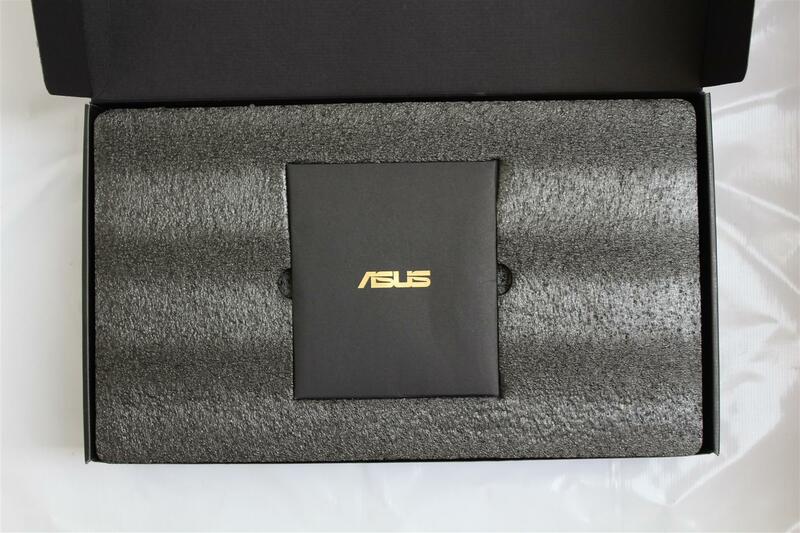 The ASUS STRIX RX580 comes in a box securely packaged with graphics and features highlights on front and the back of the box. 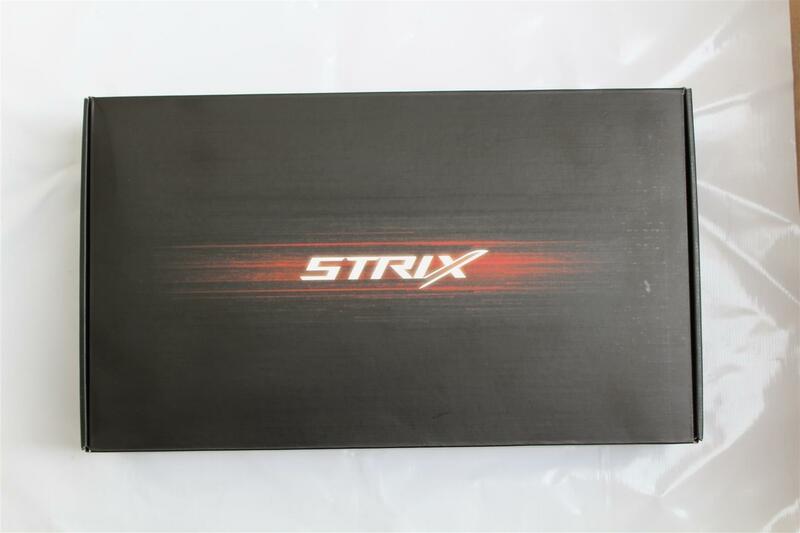 Along with the GFX card box also includes Software installation disk and quick start guide. 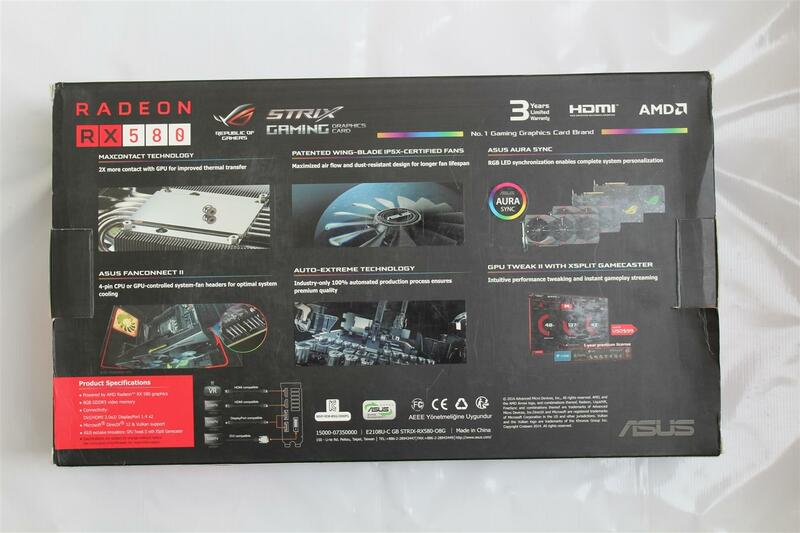 ASUS STRIX RX580 with predominating black colour scheme with three fans and a nice back-plate with ROG logo lighting. 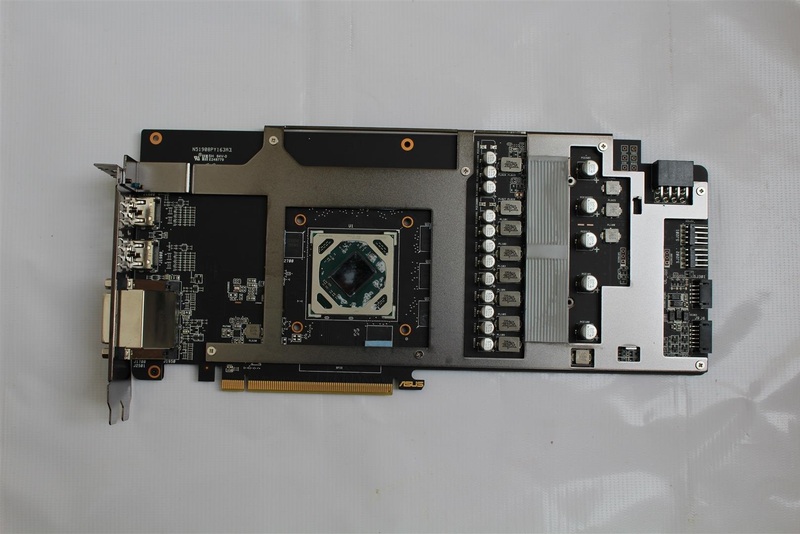 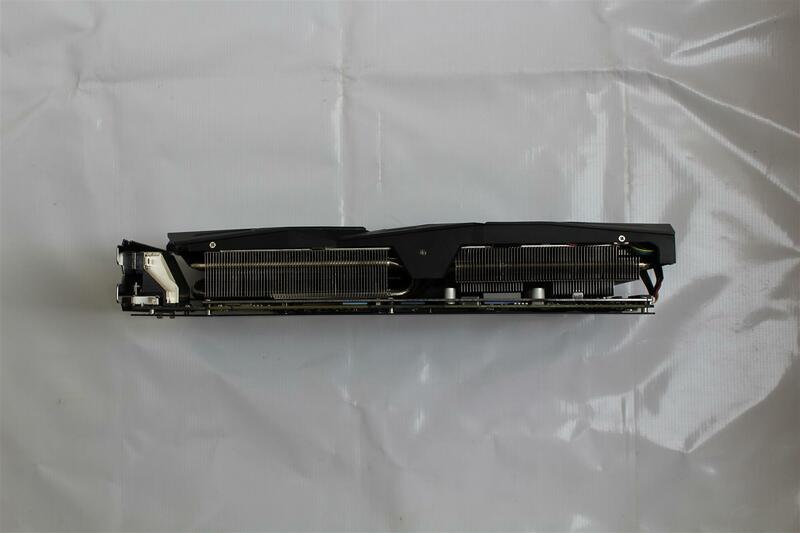 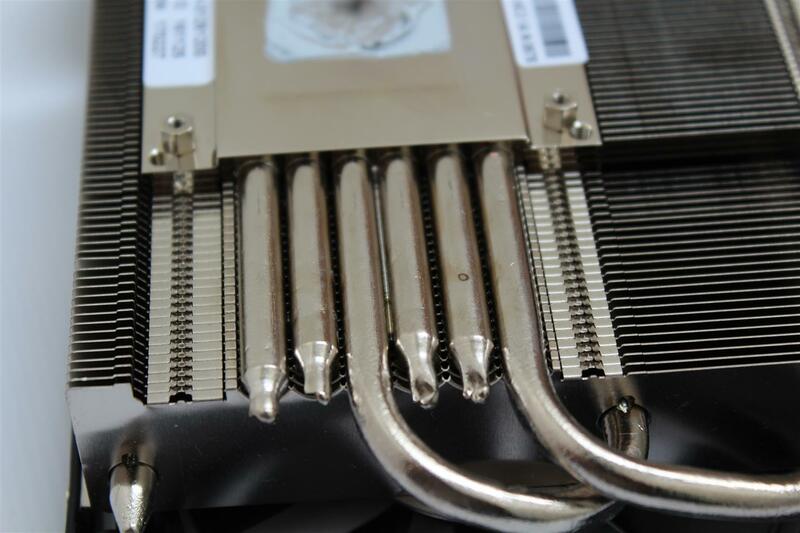 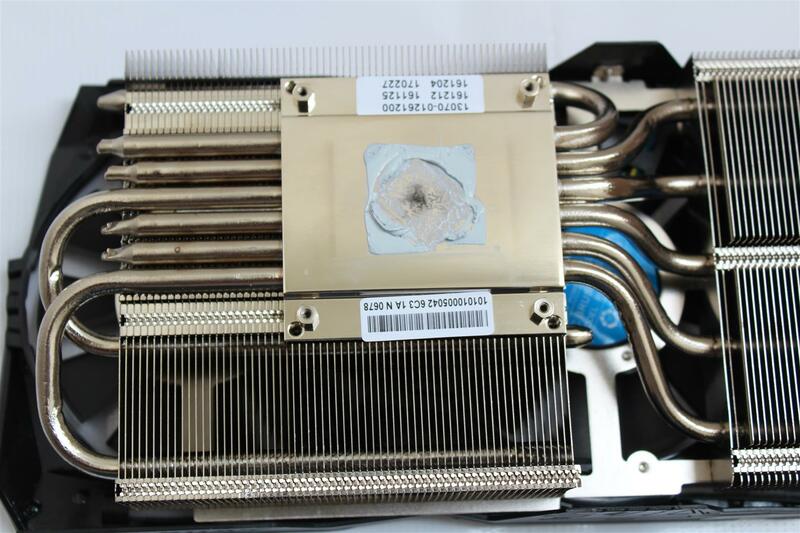 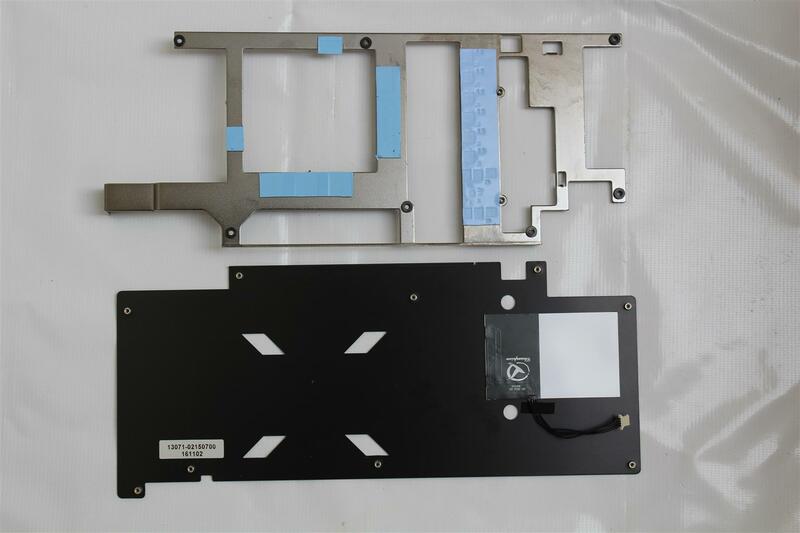 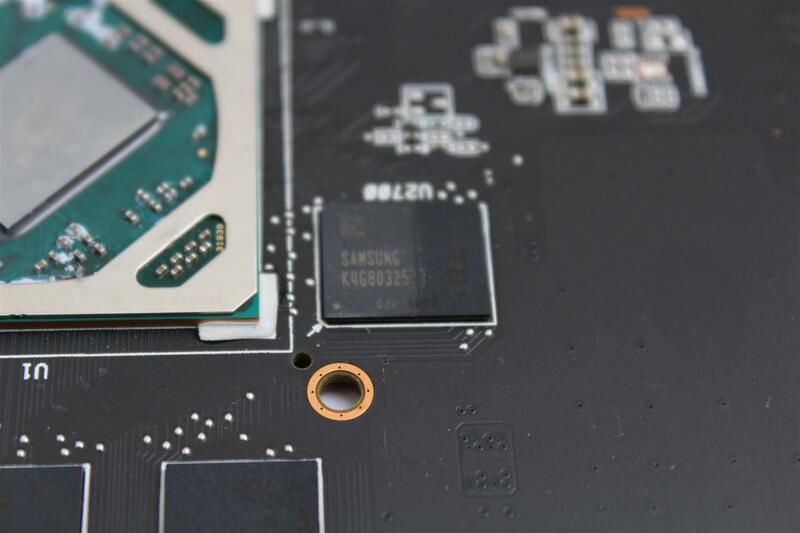 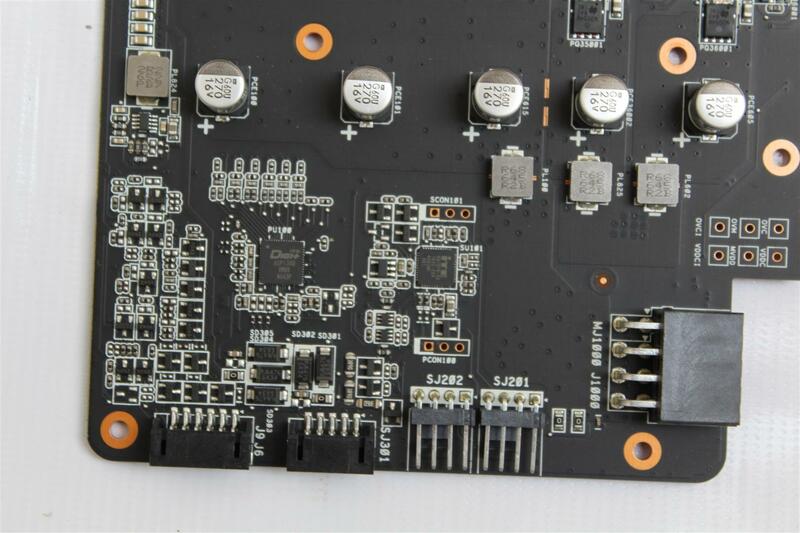 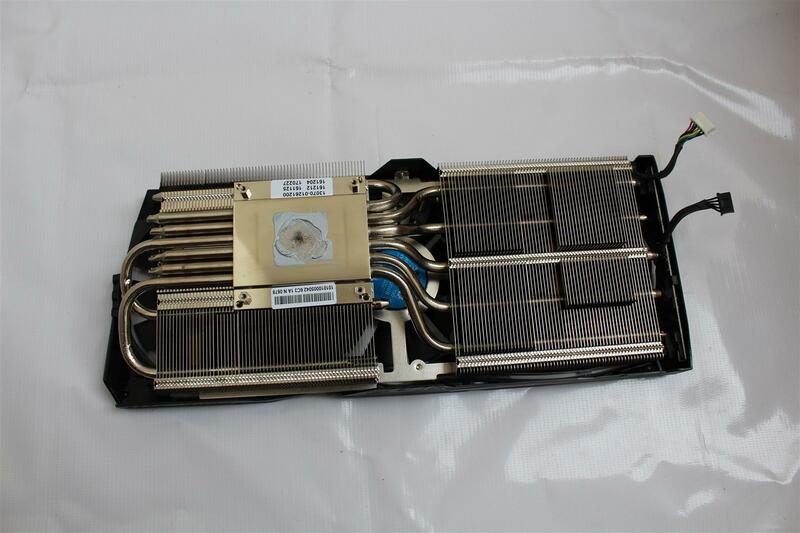 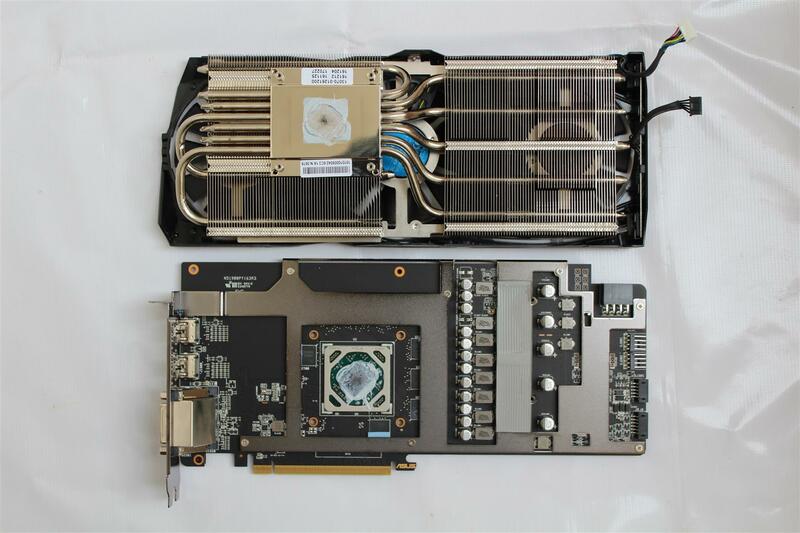 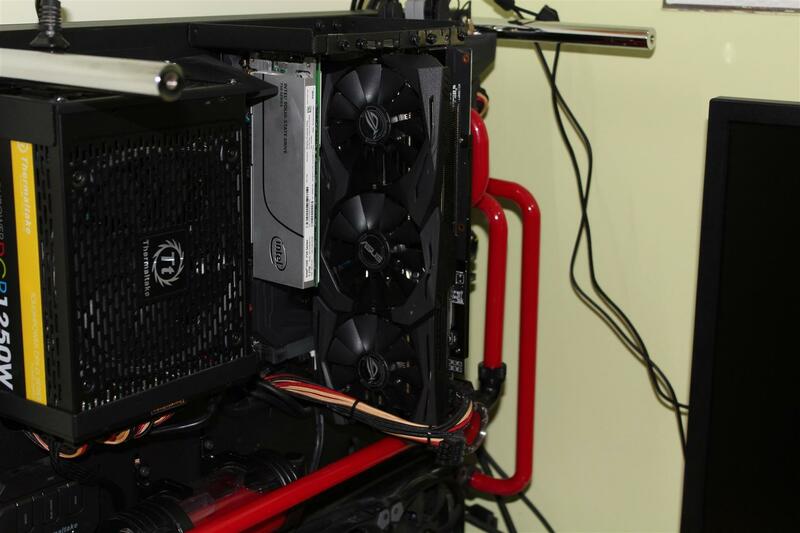 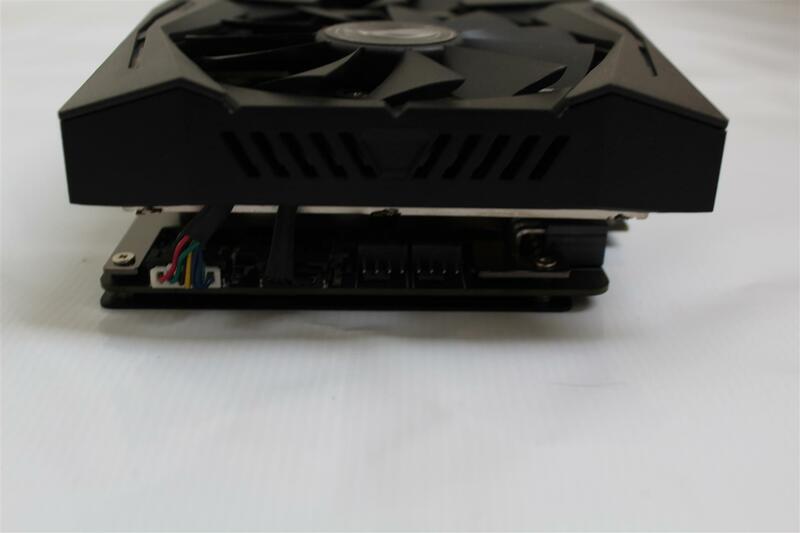 Removing the cooler reveals six heatpipes soldered onto a big base plate which makes a direct contact with the GPU core and are connected with an array of aluminum fin stack and three 80 mm brushless fans for cooling. 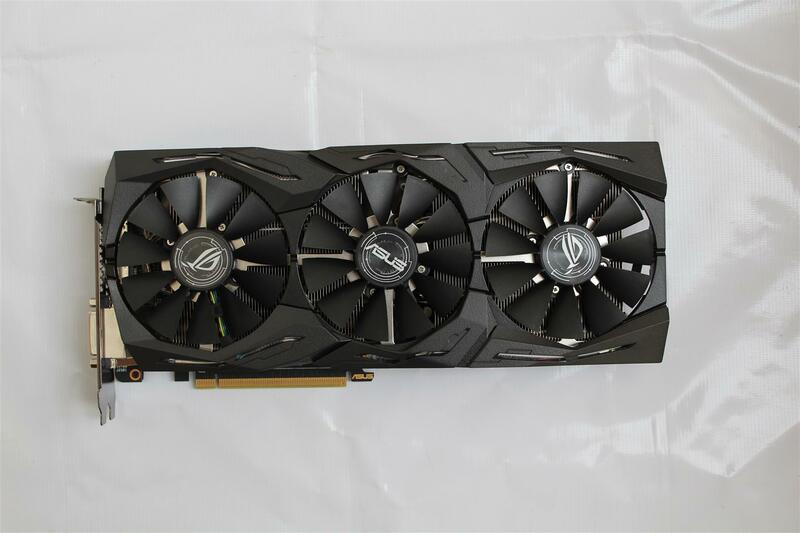 ASUS STRIX RX580 is based on RX580 GPU which is just a re-branded Rx480 with slight higher clock. 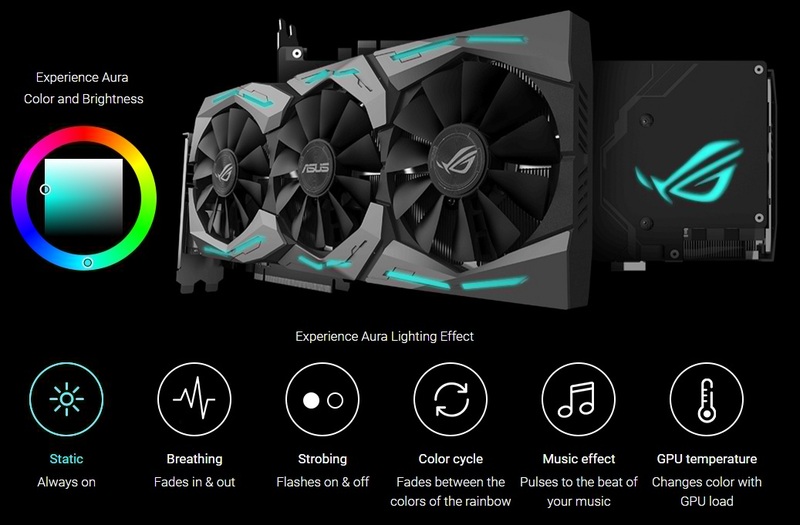 But ASUS took a step forward and added superb build quality to their STRIX RX580 card with great selection of features including AURA lighting effects and bundled overclocking software. 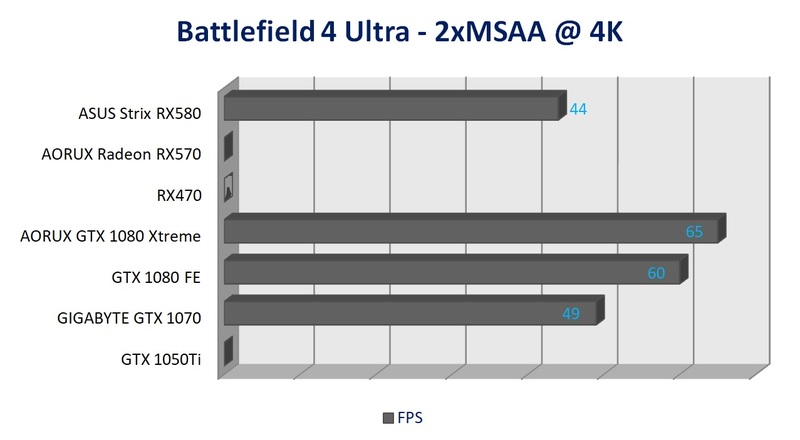 Making it a fair contender for decent 2560 x 1440 resolution gaming. 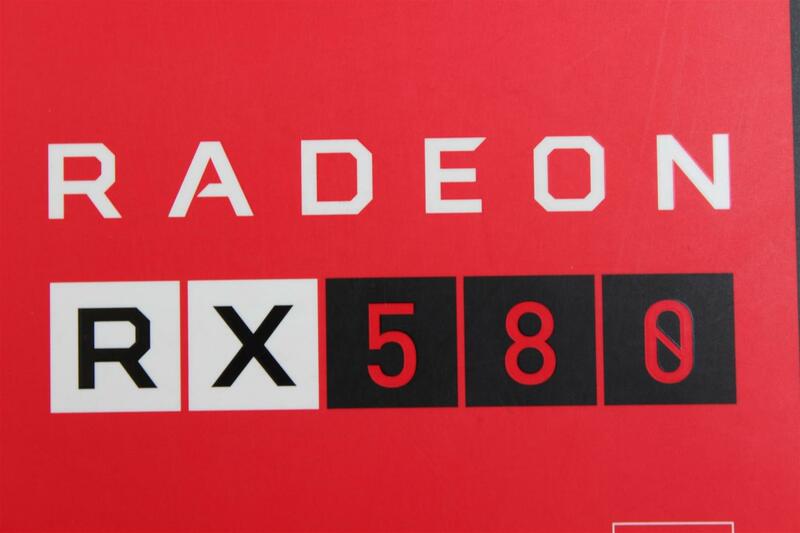 The price of AMD RX580 card recently gone very high due to its superb performance in Ethereum mining and crypto currency miners are buying these cards as cakes. 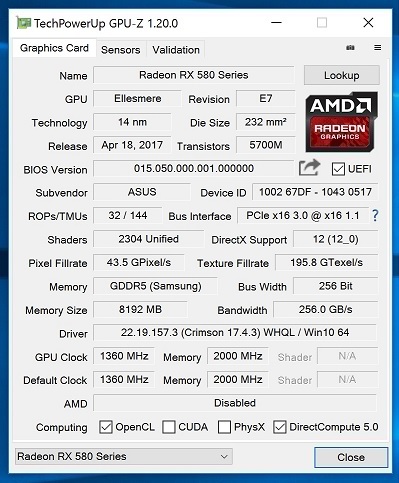 Making AMD RX580 series as top seller for non gaming use. 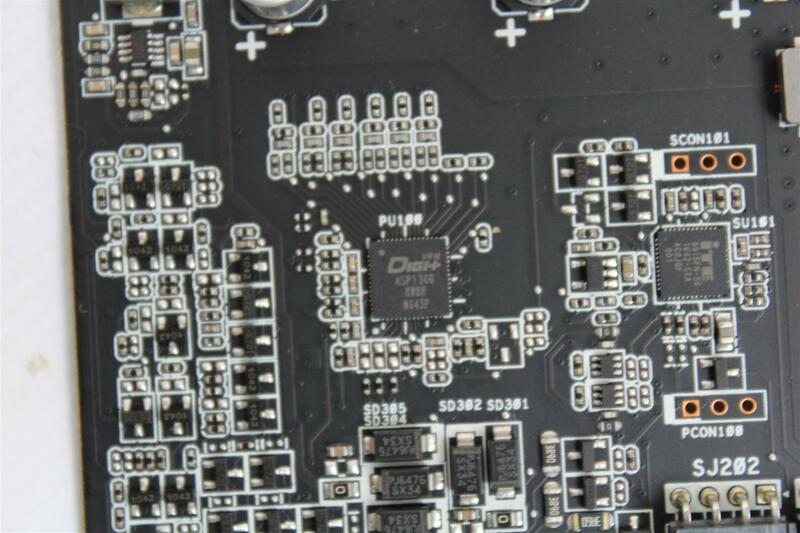 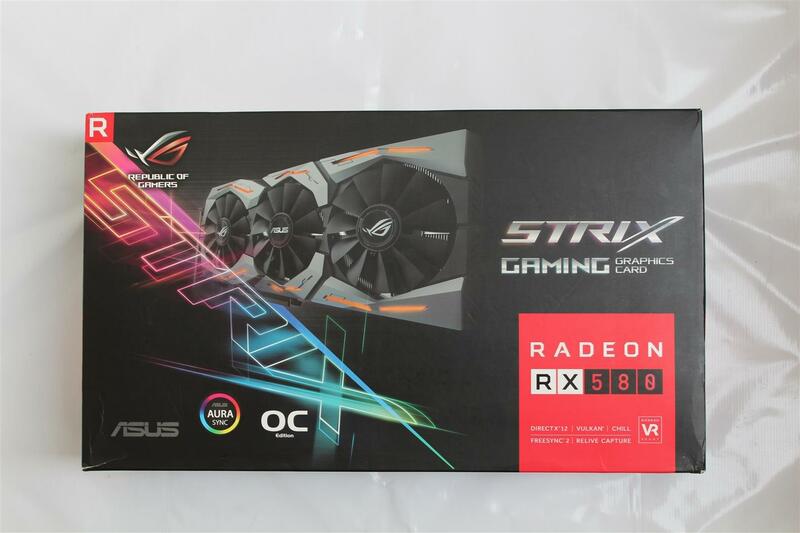 At the conclusion ASUS STRIX RX580 video card is a good product for gamers but rather the best product for crypto currency miners as its great cooling design and OC mode will help miners in higher mining rate at lower temperature, making this card worthy of our PC TeK REVIEWS CHOICE Award.